Lines may divide us, but hope will unite us. In Nazi Berlin, Bruno's wealthy father, Ralf, is given a commission as an SS Commandant. His family, including mother Elsa and sister Gretel, relocates to a rural area for his father's work as the commander of a prison camp. One day, while exploring the back garden along the edges of their property, Bruno discovers a young boy named Shmuel on the other side of an electrified barb wire fence wearing striped pajamas. 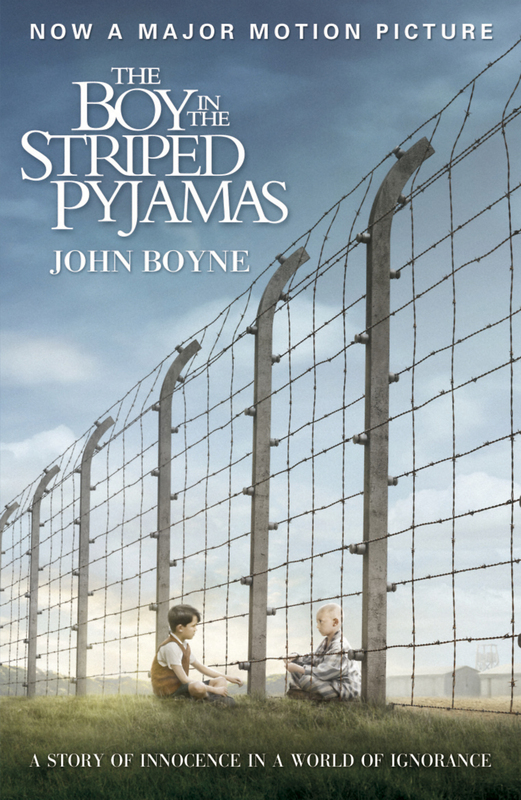 Bruno learns that Shmuel, as well as other children and adults who seem to only ever wear pajamas, are Jews kept prisoner by his father. The two boys soon become friends and Bruno learns too late, and to his family's horror, the terrible truth about what his father's work at the camp entails.